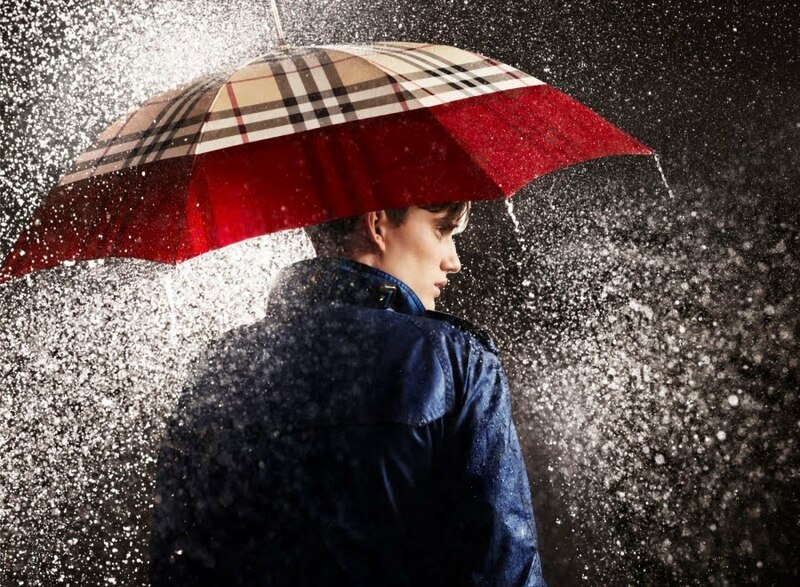 Even though we all want a lot of warm and sunny days this year we'll also enjoy the rainy days from now on with Burberry's 'April Showers' collection. 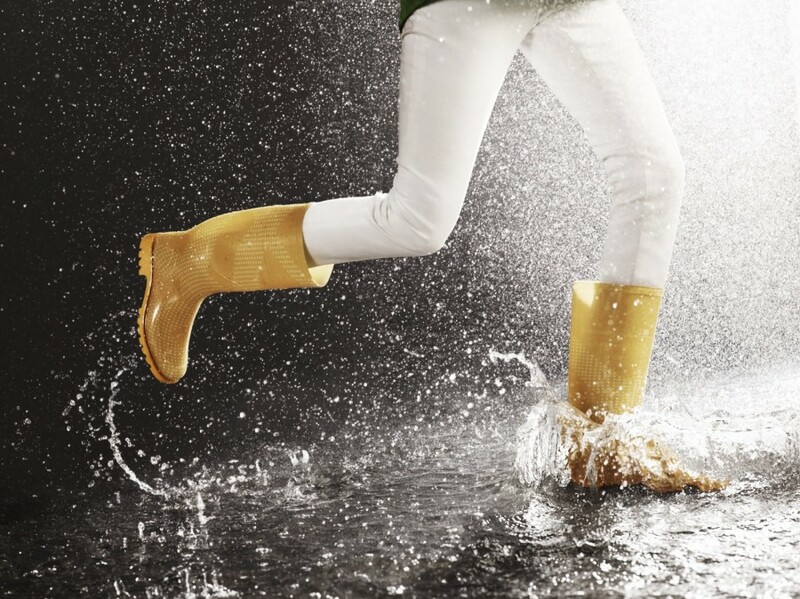 Colourful wellies, plastic trench coats and accessories will help us get in mood for spring and summer even when the weather has other plans. Below you'll find the campaign pictures and a video featuring British models Sebastian Brice and Cara Delevingne. The 'April Showers' collection is available in all Burberry stores and online on Burberry.com from now on.